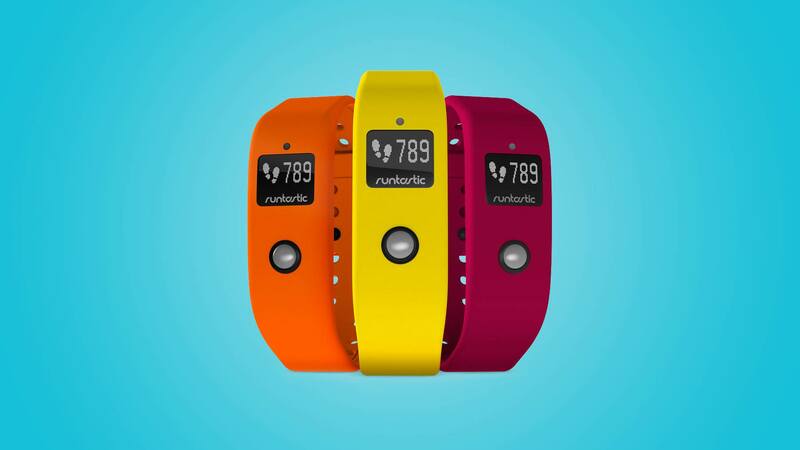 Running app maker Runtastic has released its own fitness band and activity tracker - the Runtastic Orbit. If there's one thing that's stood out in the wearable revolution, it's that you don't have to be a tech giant to get into the hardware game, and that's even more apparent with Runtastic's new band. The app-maker's run tracking app is one of the most popular, and it goes without saying that running plays a huge part in the Orbit's design. On the surface the Orbit is an activity tracker, which uses built-in sensors to keep tabs on your steps, sleep and calories burned, like any other band. However, there's more under the surface. The band will pair with the Runtastic app to display the information from your run, right on your wrist. It's a neat expansion of the common activity tracker, which can be annoyingly limited for runners and more prolific exercisers. The issue with most activity trackers is that they're pretty inexact when it comes to running, thanks to the lack of GPS – with distances approximated through the swinging of your arms. The Runtastic band will tap into the detailed information being recorded on your phone, so you can see your distance run, time spent and most importantly, current pace in real time. This is vital information for runners in training, and separates it from the Jawbone UP24s and Misfit Shine's of the world. The really interesting part of Runtastic's approach happens away from the band. Using its experience in tracking peoples' training regimes, the app will set a training schedule matched to your goals, and unlike other wearable platforms, actually guide you to achieving them. This is the type of innovation that puts smaller, more niche companies in better stead than the tech giants, and Runtastic has much more health data and experience to draw on in this area than Samsung or even Apple. Check back for a full review of the Runtastic Orbit in the coming weeks.